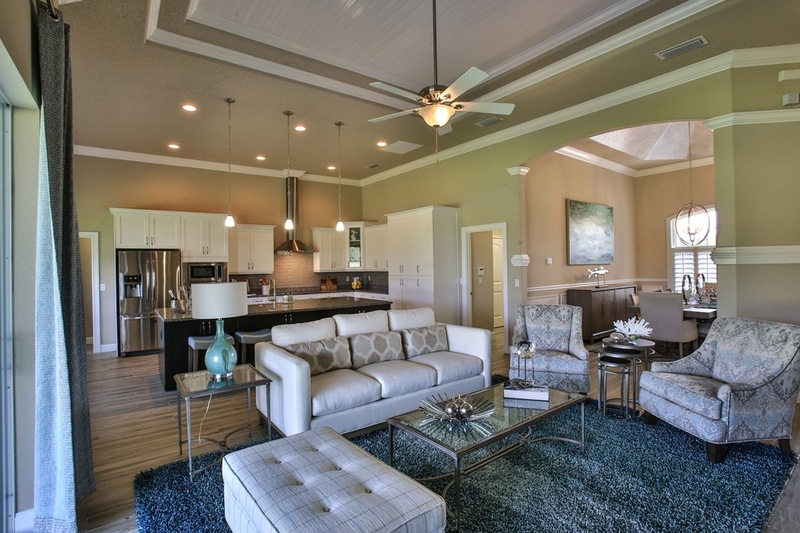 Enjoy easy living at Halifax Plantation. 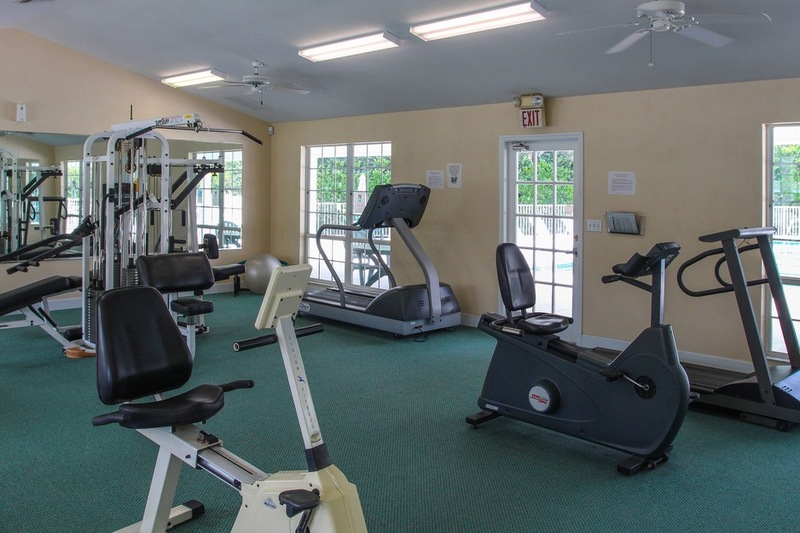 Access to beaches and parks is a morning walk or bike ride away, and if you prefer to stay within the community you and your family can take advantage of our fun and exciting amenities, including golf, a fitness center, swimming, dining, and more! 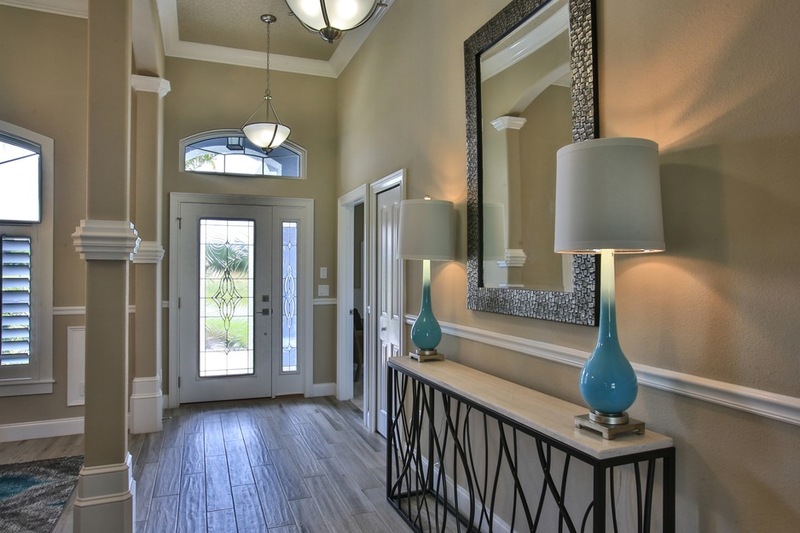 Bring your own masterful design in modern luxury to Halifax Plantation. 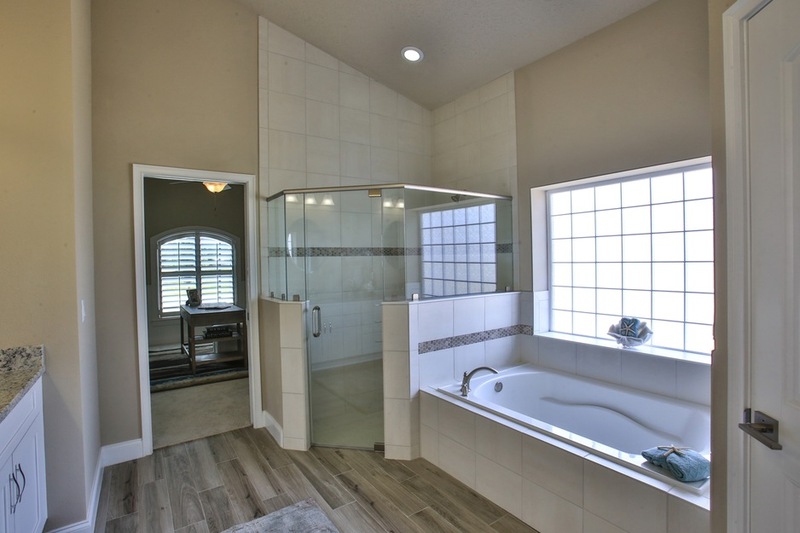 With nearly 30 years of experience, Vanacore Homes will ensure that every detail is carefully selected and crafted for your home. Each of our 49 Estate homesites have a minimum living square footage of 2400 LSF – allowing you freedom to express yourself with captivating designs limited only by your imagination. 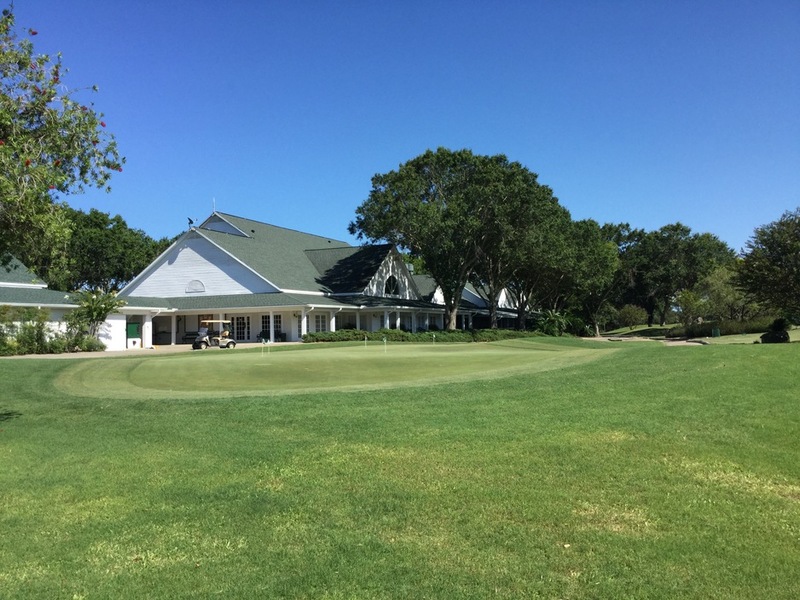 Halifax Plantation is a beautiful master-planned golf course community that features luxury home sites and attractive amenities. 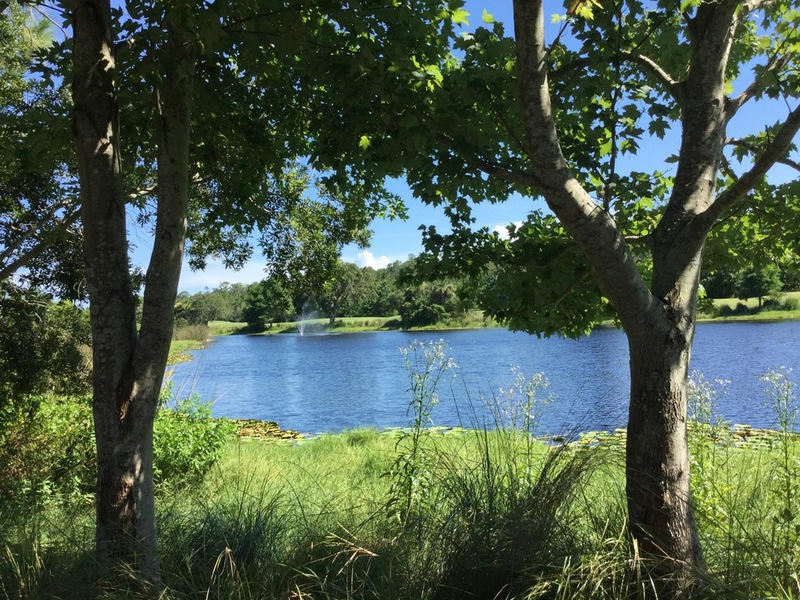 From golf villas to patio homes to estate living, buyers can choose from lakefront, nature preserve, or golf course views. 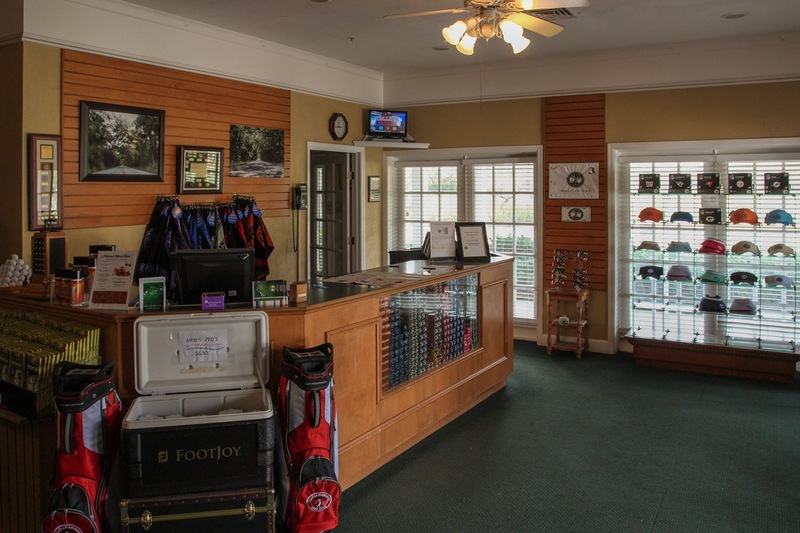 The golf club also includes leisure and entertainment opportunities including two restaurants and banquet facilities. The banquet halls are equipped to host gatherings up to 250 people. Suitable for meetings, corporate gatherings, weddings, and conferences, banquet menu options include cold lunch, hot lunch, hors d’oeuvres, hot dinners, and more. Interested In The Estates at Halifax Plantation? 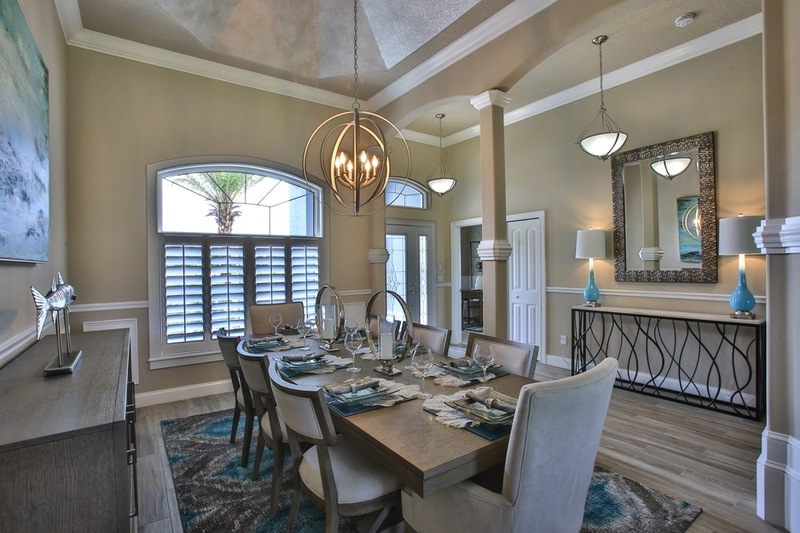 Contact a The Estates at Halifax Plantation New Home Sales Representative today.